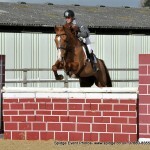 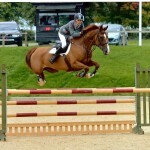 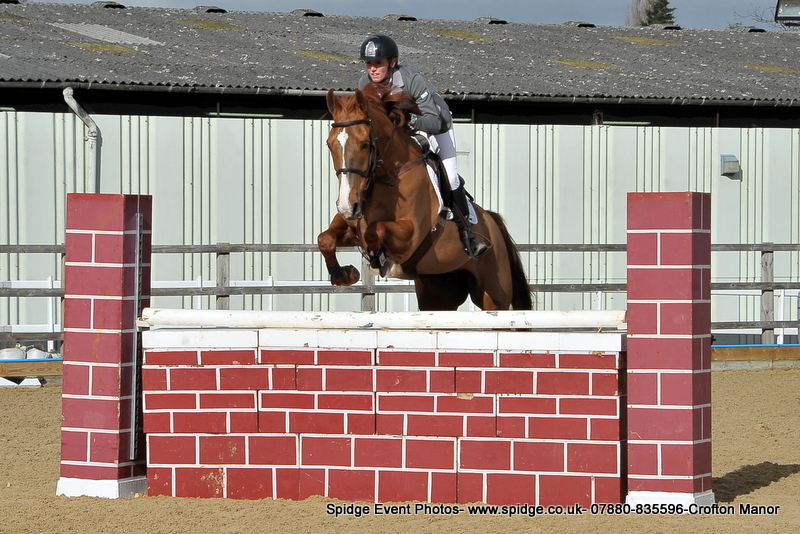 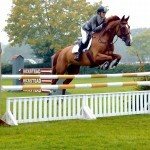 Beautiful chestnut mare by renowned SJ sire, Calvados. 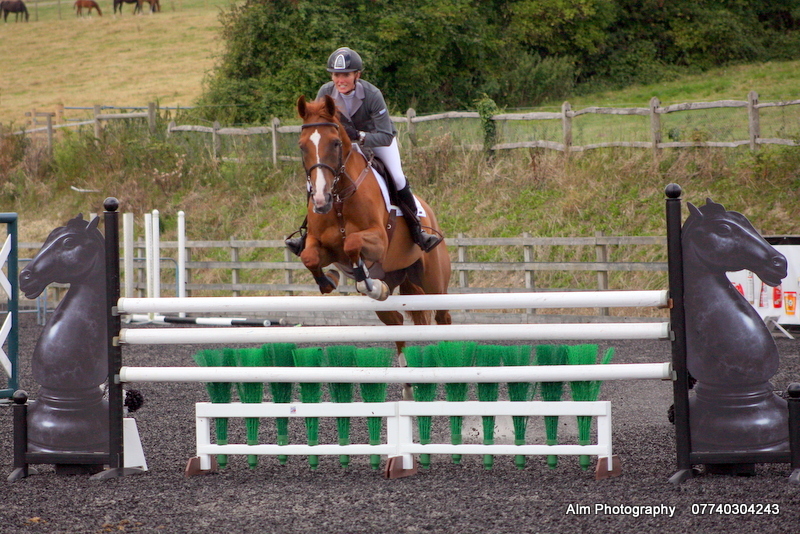 Jumped Foxhunter and 1.25m classes as well as derbies. 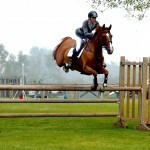 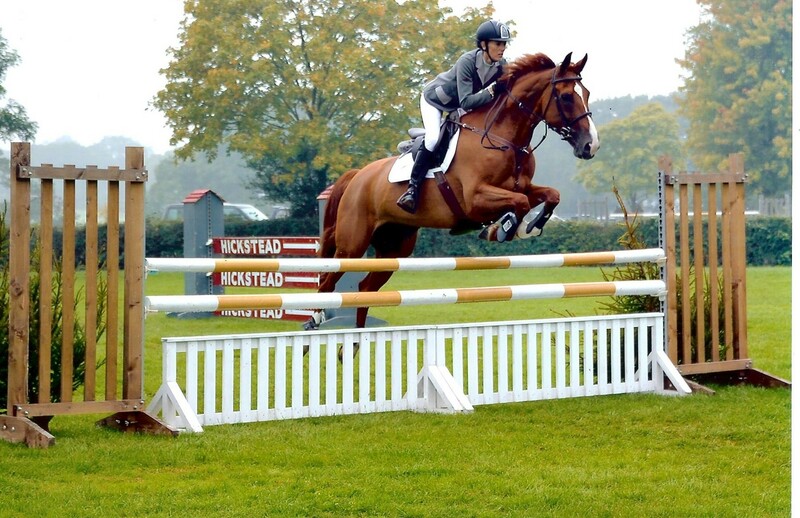 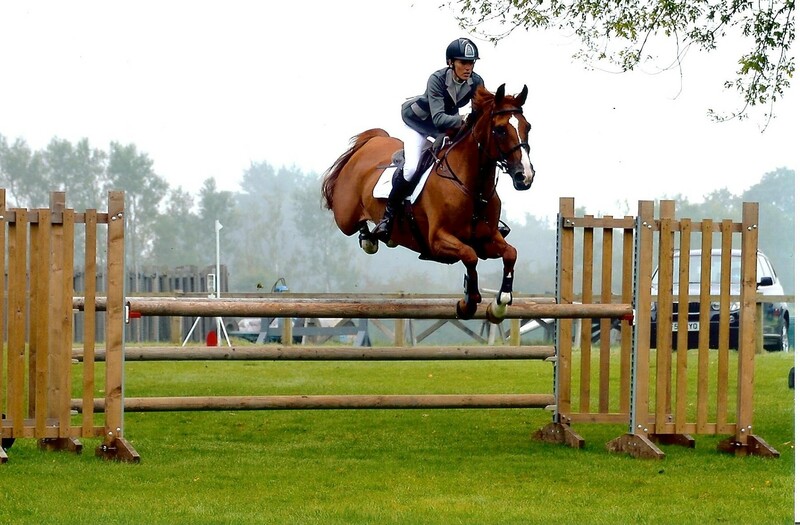 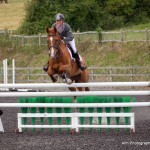 An unfortunate injury ended her showjumping career early and she is now a broodmare. 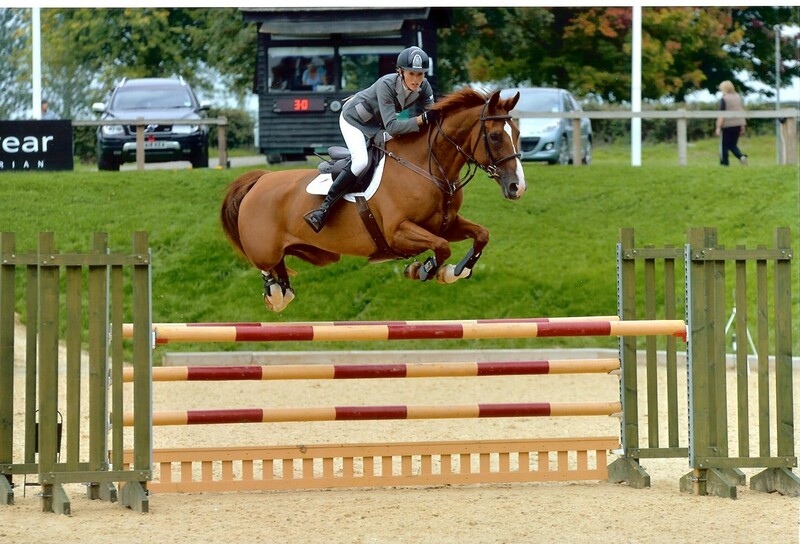 She had her first foal for us by “For Pleasure” in early 2016 and is currently in foal to “Irco Mena” – due May 2017.